Qualtrics survey research suite is a cloud based web survey tool. Users are able to create their own surveys or use survey templates with a variety of question and answer options through this software. 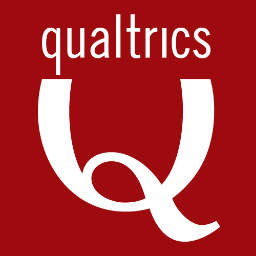 Qualtrics provides reporting, distribution, tracking, reminder, analysis, and collaboration functions for each survey. Qualtrics combines exceptional ease of use with an advanced set of features and is designed to permit the creation of survey instruments, distribution of surveys, storage and analysis of collected respondent data, and report generation.